Lock in a great price for Aloni Hotel – rated 8.8 by recent guests! The staff are amazing, very loving and helpful. The breakfast was amazing and the property's closeness to the beach and bus station is fantastic. It's just a great place I will go back again. Felt like home, very welcoming host. The breakfast was top level with all varieities for all likings and all the ages. The fried eggs were a plus. Everyone was kind and helpful. It was our daughter's birthday and she wanted to snorkel. They were extra helpful to make sure we went to places that would make her 6th birthday very nice. The family rooms were very nice. Each child had their twin bed in our bedroom. We also had a patio. Once the kids were sleeping, we had a drink that we got from the bar and enjoyed it in the back patio connected to our room. The breakfast patio overlooking the town is an amazing place. There is also a resting area that is very relaxing and the pool was enjoyed by the kids. It is steps away from the town Piso Livadi where there are many restaurants. The hotel also has a great restaurant and an cool bar with a retro Phillips radio. I highly recommend this hotel. Staff really really kind. 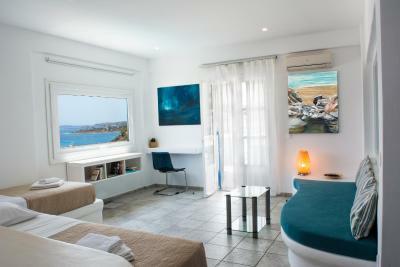 Wonderfull room in a great position in the town and to visit the Island. The room was exactly as in pictures. Good breakfast. Thanks a lot. Great location, great service, really looked after us. Lovely feel to some of the rooms, wide balconies and lots of room. Breakfast was very varied and lots of food - delicious and great way to start the day. The shared space on the wide verandah where breakfast is served was delightful for breakfast or to just relax in. Drinks of a night were also lovely. We felt very relaxed. Very nice hotel with very friendly owners! The room was very nice and also the balcony. The breakfast was also delicous and there was good selection. We enjoyed our stay so much and would really like to come back! 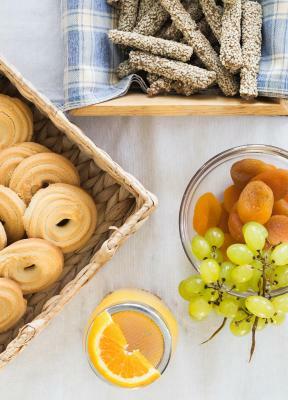 Very good, fresh and tasty breakfast. The hotel was very nice, clean and cosy with a lovely staff. They were so friendly, helpful and made our stay perfect. Great beaches nearby the hotel (walking distance) and many different restaurants. Would love to come back! Amazing hospitality! Everything:)! We had the superior family room, everything was super nice-the rooms are spaciuos, many windows, the view from the terrace. The family that runs the hotel and everyone that works there, are simply amazing and caring and friendly. We had the most wonderful time! The breakfast was beautiful, the staff extra helpful and the room met all needs. I'm tempted to keep quiet about this gem as I'd hate it to be full when we intend to return next year. Everything about our stay has been perfect, we have never felt so relaxed. 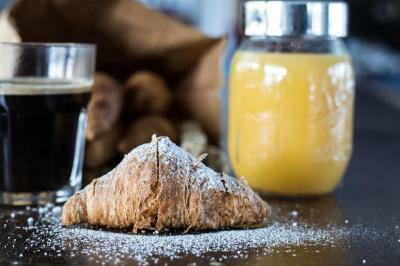 The staff couldn't be more helpful, place is kept spotless, and breakfast has been delicious; especially the yoghurt, fruits and honey, and the selection of pastries. Our room and views from our balcony were superb, so much so we extended our stay. 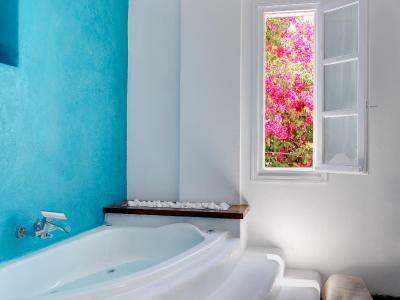 We have fallen in love with Piso Livadi and Paros. 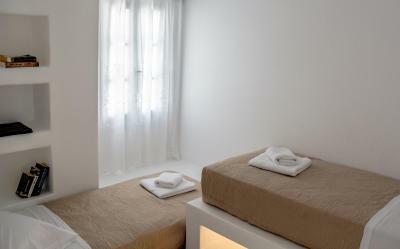 One of our top picks in Piso Livadi.The whitewashed, Cycladic-style, Hotel Aloni is 300 feet from Piso Livadi Beach in Paros. It offers a pool, free Wi-Fi and a rich breakfast in the sun terrace. 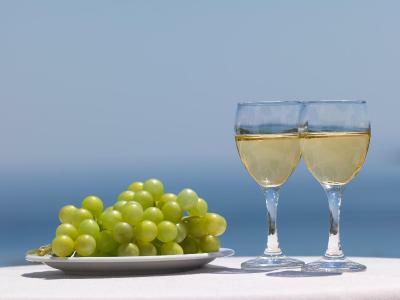 Rooms have furnished balconies overlooking the Aegean Sea or the village. 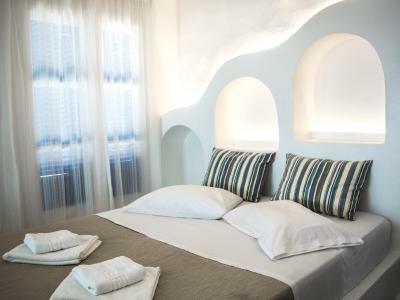 Accommodations at the Aloni Hotel are decorated in blue and white colors and features air-conditioning. Rooms include a TV and fridge and each has a private bathroom with hairdryer and shower. An indoor and an outdoor cafe provide beverages and snacks and offer views of the sea. Drinks are also served in the swimming pool area where guests can listen to relaxing music in the evenings. The sandy beach of Piso Livadi is lined with taverns serving local dishes such as sea urchin salad. The helpful staff can arrange car rental and offer information on Naousa 9 miles away. Piso Livadi is 11 miles from Paros Port. Free private parking is available at the hotel. When would you like to stay at Aloni Hotel? 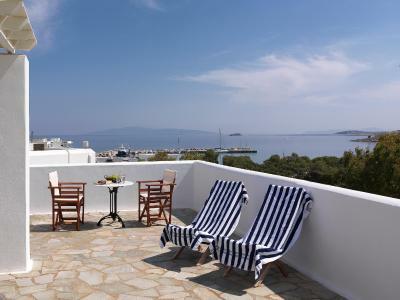 Offers balcony with views of the Aegean Sea, air conditioning, fridge and TV. 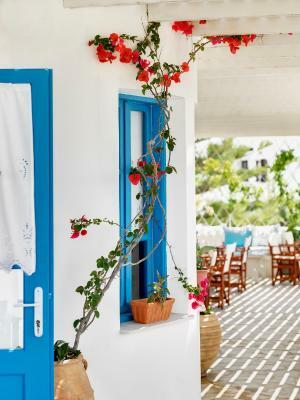 Includes balcony with views of the Aegean Sea, air conditioning, fridge and TV. Offers balcony with views of the village, air conditioning, fridge and TV. 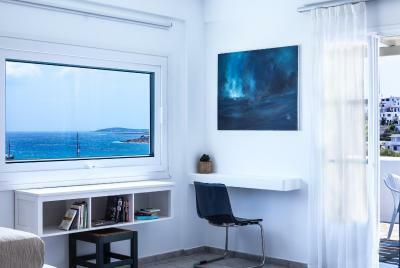 Located on the upper floor, this spacious, two-bedroom apartment overlooks the Aegean Sea from its furnished balcony. It features a kitchenette with fridge. Overlooking the village from its balcony, this air-conditioned room features a TV and a fridge. 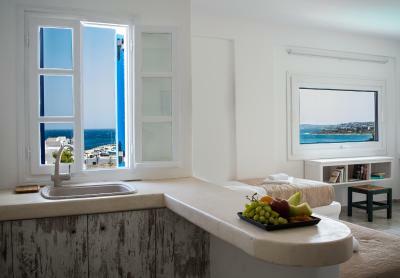 Offering views over the Aegean Sea from its balcony, this air-conditioned suite comes with a separate bedroom. It features a TV and a mini fridge. Consisting of 2 bedrooms separated by a hallway, this studio opens to a balcony with village view and side sea view. 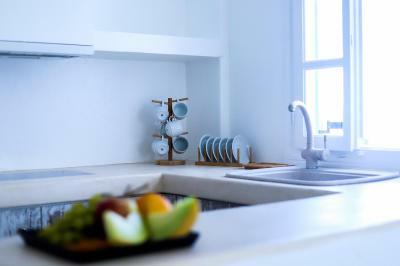 A kitchenette and a private bathroom are also featured. House Rules Aloni Hotel takes special requests – add in the next step! Aloni Hotel accepts these cards and reserves the right to temporarily hold an amount prior to arrival. Please note that the hotel provides transfer from/to the port/airport upon charge. 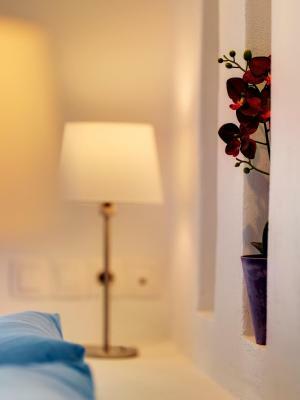 Guests are kindly requested to inform the property at least 3 days in advance if they wish to make use of this service. Contact details can be found on the booking confirmation. Please note that twin beds are available on request and upon prior confirmation by the property (subject to availability). Although we booked two suites, the first room (def not a suite) we were shown was a room with a double bed and two singles, and an old shower/bathroom without an overhead shower. It had a great view but not so great bathroom. We ended up with one suite and the second suite was more like a room with a double and twin beds and a newer bathroom but not sure it was a suite. Given the hotel was virtually empty, this was a little perplexing. Just make sure you ask to see the room before you ‘settle’ in. In no way the fault of the hotel but the sprawling building site in front of it certainly takes away from the ‘picture perfect’ view. The sooner it’s finished the better. Lovely little swimming pool which was frequently unoccupied. Nice location with sea views. Friendly and accommodating management team. 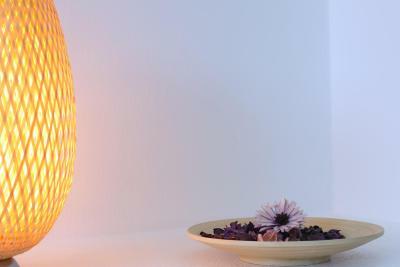 Represents great value for money. Management was unreasonable in amending arrangements, despite 3 weeks advanced notice of change in circumstances. Property looks fine (did not end up staying here due to other circumstances). the room is bit small and quite dark. the staff are very friendly and helpful and the location is excellent.